No one wants to deal with injuries of any timetable, but Will Farniok is making the most of the extended action afforded him by the Huskers’ in-flux center position. 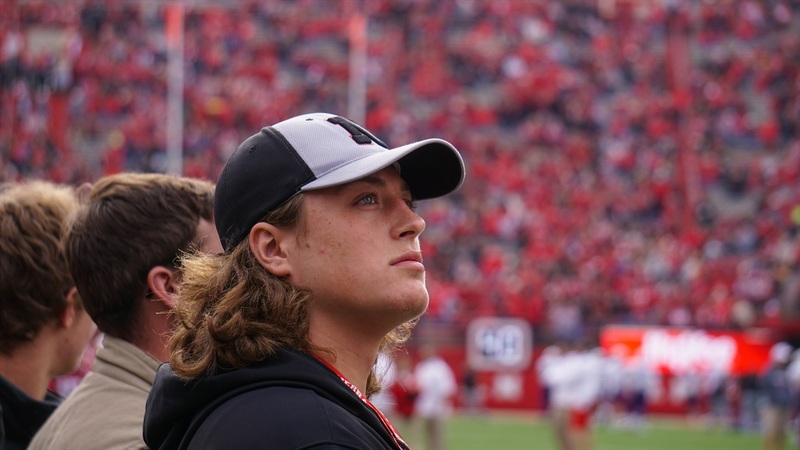 With Michael Decker and Cole Conrad both out, the true freshman Farniok is one of four players that has seen snaps at center since the Huskers began spring ball. His position coach, Greg Austin, wasn’t shy about lofting some praise his way after practice on Thursday. “Will is awesome,” Austin said. “He’s an awesome kid and he’s very smart and cerebral and he picks up things well, he has natural ability to snap the ball.